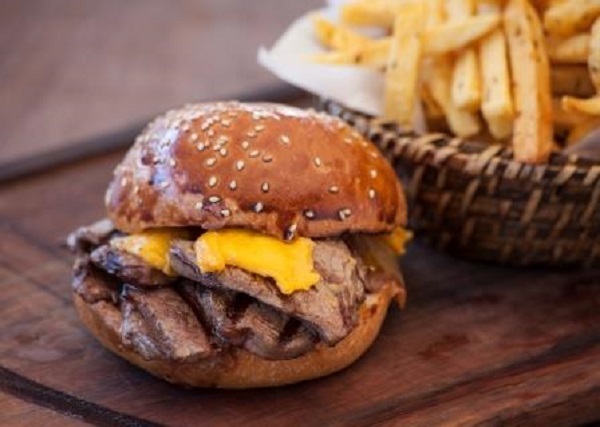 Nusr-Et Burger, which has been specially created for burger lovers by Nusr-Et Steakhouse, offers delicious hamburgers that combine best quality meat, spices and special bread. Nusr-Et Burger, which has been specially created for burger lovers by Nusr-Et Steakhouse, offers delicious hamburgers that combine best quality meat, spices and special bread. Nusr-Et Burger welcomes burger lovers at Bebek and Nişantaşı.